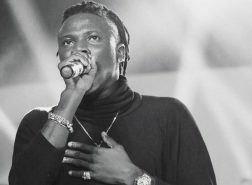 Ghanaian artiste, Stonebwoy claims his 2017 ‘Epistles of Mama’ album is “bigger” compared to ‘Reign’ by Shatta Wale. 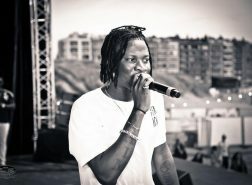 His comment comes days after the latter’s album peaked at the number 6 on the Billboard World Charts – 7 spots higher than his did. 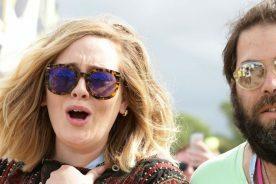 ‘‘I put it to you blatantly; EOM is a bigger album than Reign. 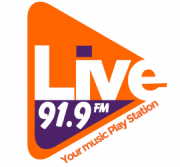 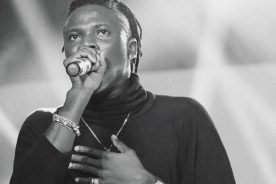 Full stop!’’ retorted Stonebwoy to Prince Tsegah on ‘You Sey Weytin’ on Hitz FM. 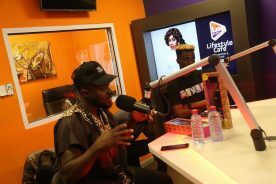 He added that he was not worried about Wale’s achievement because he did it first. 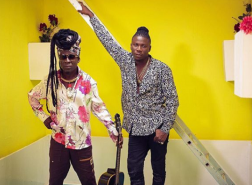 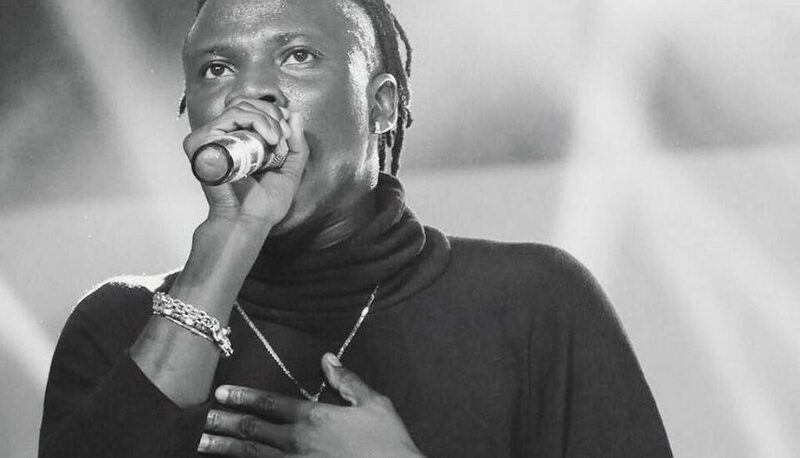 ‘‘I’ve been there, done that before he got there…So if somebody else does it, you can also look at the perspective of somebody [who] got inspired by the deeds of others,’’ stated Stonebwoy.